So yesterday I did a bit of shopping, mostly for a friend's birthday present, but I did pick up a few things for myself. I had some Easter money from my Gran so thought I'd have a little spending spree before going back to uni on Sunday. So anyway incase anyone is interested here's what I got. I'll start with the clothes, I went to Republic and got a couple of things in their 2 for £30 offer. I think that's a pretty good deal to be honest, as most of the items in the offer are around the £25 just by themselves. Then I headed to the good old favourite Primark, however it was a bit disappointing, I have definitely been spoilt by the Bristol flagship store, 4 floors of anything you could ever need but my hometown Primark is tiny so it doesn't stock a great deal of variety. But I did manage to bag a bargain. So first of all apologies for the bad image quality, Devon is currently experiencing some lack of sunshine, making natural light scarce! But hopefully they'll give you some idea of the clothes. 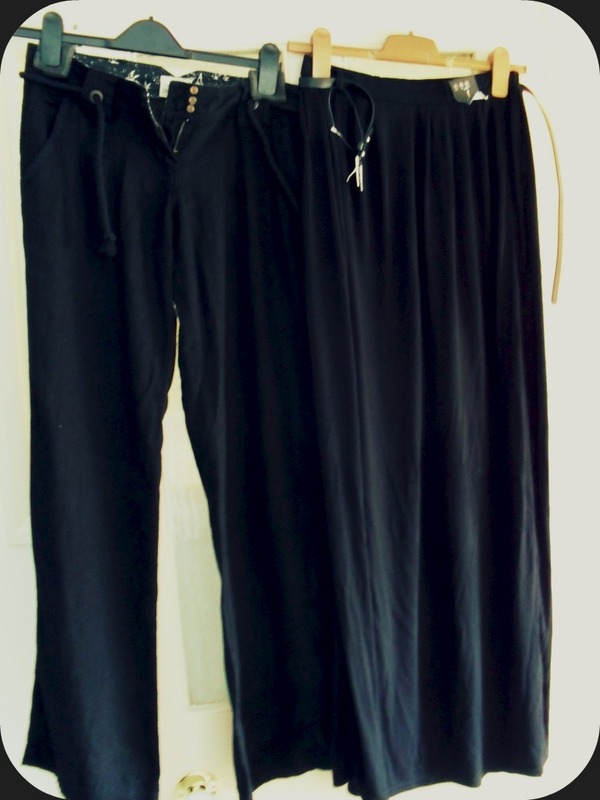 So in the first photo, the trousers are part of what I bought from Republic, just plain black linen trousers, nice and light for Summer (if it ever arrives!). I literally lived in my pair from River Island last Summer, as you can pretty much wear them with anything. Anyway I liked these from Republic they don't feel really thin and cheap like some of the linen trousers around and they have a proper fly zip and buttons which I like. 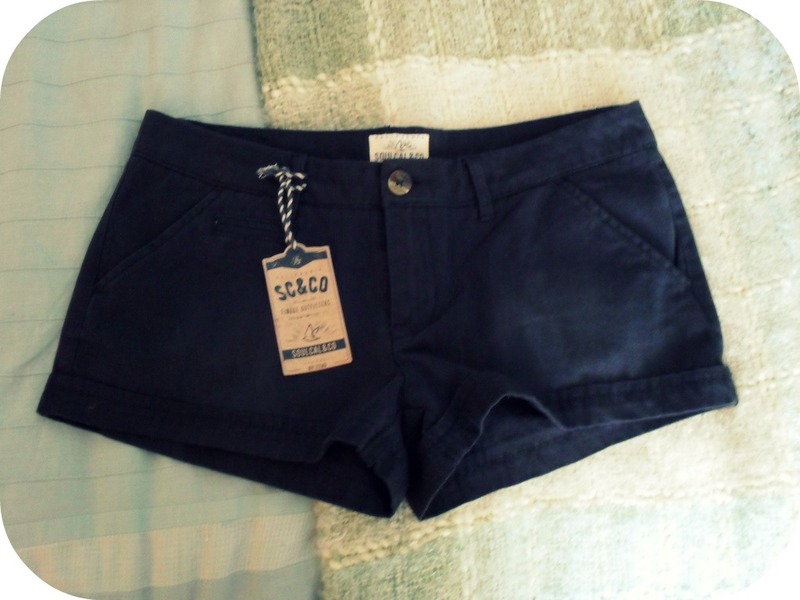 The second thing I got from there are the shorts in the second photo, really nice soft cotton material, and they are a dark grey/blue colour, again nice for Summer with a cami top. 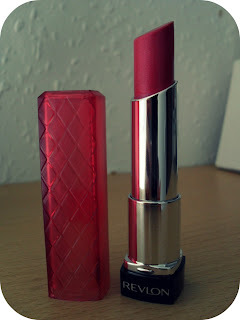 So both of those came to £30, pretty good as they were both individually priced at £25. The skirt in the first photo is what I bought from Primark, just a plain black jersey maxi skirt, and it was only £8, its basically identical to one's you can get from New Look but they retail at £19.99 so I was pretty happy to find this! Comes with one of those slightly cheapy looking belts but you can take it off, which I will be doing, I'll probably wear it with a dark brown thicker belt and a top tucked in. I know some people won't be a fan of the maxi skirt, but I love them. I'm not a fan of my legs and rarely get them out, unless i'm wearing tights or leggings. I'm very very pale and the endless talk of how unattractive 'pale white legs' are has shot down my confidence so I tend to stay covered up in Summer as I don't tan at all! So anyway I love maxi skirts for Summer. 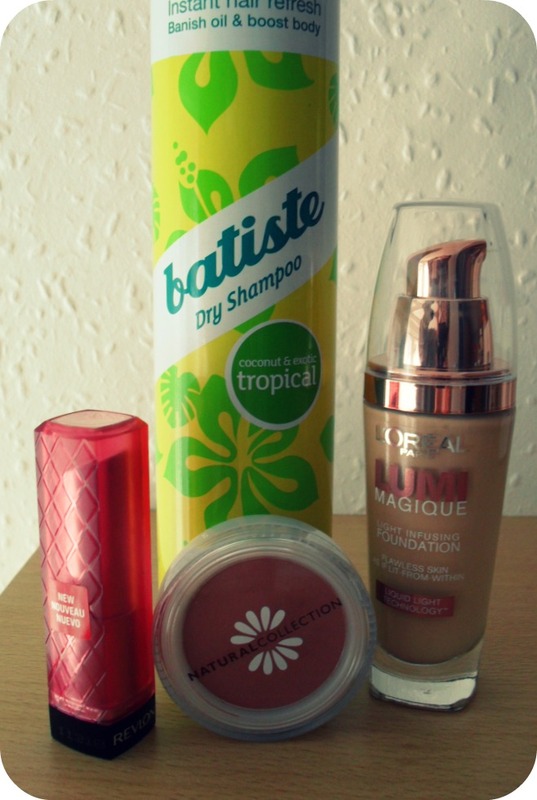 Onto make-up type items, I didn't get too much, these were all from Boots, so advantage points ahoy! First of all I got a new can of Batiste dry shampoo, this one is the tropical scent, which I find myself going back to over the others. I don't use the one's designed for fair hair as there isn't much point, and if you spray under the first layer of hair and rub your fingers through well enough I don't find it leaves white residue. Anyway this was £2.99 so not too bad and its a lifesaver when I have early starts at uni, I'll wash my hair the evening before and then if its looking a bit flat i'll spray on a bit of this. Basically it means I can get up at 7am instead of half 6! Haha. Second and I think the best thing I picked up is the Revlon Colour Burst Lip Butter, I got number 50 which is Berry Smoothie and I love it! It was £7.99 but so worth it. It goes on so smooth and is very hydrating, I suffer from quite dry lips so this is perfect as an alternative to a lipstick. It goes on quite sheer but is very buildable. I also love the packaging of these, the sheer quilted design of the case is so pretty, and the top is clear so you can see the true colour of the product, big big plus! I also liked Peach Parfait but held off buying it as I felt that i'd see how this one wore first but I'm impressed and will definitely be picking up more of these! Third item is a Natural Collection blush, now I know these are not the best, its not highly pigmented but for £1.99 you can't really go wrong, for something to wear on a daily basis if you're just pottering around. I got Rosey Glow, which is a pinky colour, I tend to stick to more pink based colours as it looks more natural on my skin tone. It looks quite dark in the photo but it blends well, its a little bit dusty but nothing that would put me off it, well not at that price! If it were more pricey then I probably wouldn't repurchase but I like it, its just a standard everyday blush and I have soft spot in my heart for Natural Collection as their Pressed Powder in Cool (also £1.99) is perfect for me. I don't think i've ever had a better powder that I feel matches my skin as well for such a bargain! 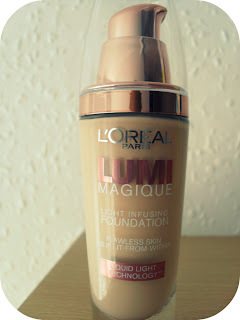 Anyway finally I picked up the Loreal Lumi Magique foundation in C1 Rose Pearl, which was £10.99. Hmm what can I say about this, first impressions are not that great, it's a tad yellow-y in my opinion, when I tested it in store it blended well on my hand but trying it on my face this morning I wasn't as convinced by it. But I will persevere as I may be having an off skin day today and see how it goes over the next couple of weeks. It's meant to give you more radiant looking skin so maybe that is the reason for the yellow tone! I usually wear Loreal True Match foundation in Rose Ivory which so far is the closest match I can get for my skin without spending a small fortune. To be honest I think i'm more likely to continue using that as I don't think i'll be swayed by the Lumi Magique. One good thing however the packaging is a lot nicer than the True Match, and it has the ever faithful pump which is a big thumbs up from me! So there you go my little pre-university exam period haul. Hope you liked it! love that revlon lipstick color! thanks for following us and checking out our blog! we are now following you! !